Note: 2 of only 8 permits to dropline and trap in the Coral sea. 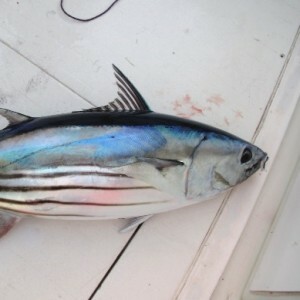 Note: Entitlements to purse seine for Skipjack tuna within the boundaries of the ETBF. 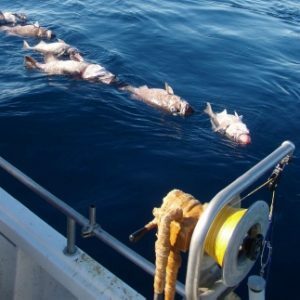 WANTED: South East Scalefish & Shark fishery (SESSF) hook Boat SFR.